Product lifecycle management (PLM) is the system of strategic processes employed to reduce the cost of getting a product to market, efficiently scale to meet market demand, extend the duration of the profitable years of your product's maturity and continue maximum profitability as product sales begin to decline. Effective product lifecycle management depends upon collaboration among supply chain team members and facilitates the sharing of data oftentimes across design, quality, manufacturing and business systems. Other key elements of a product lifecycle management system are product data collection, communication and management of product development issues to improve product design processes. Strong PLM processes enable teams to collaborate in defining the product, managing its development and ensuring that the product meets compliance standards. Your product lifecycle management system shouldn’t be subject to the constraints of geographic dispersion. 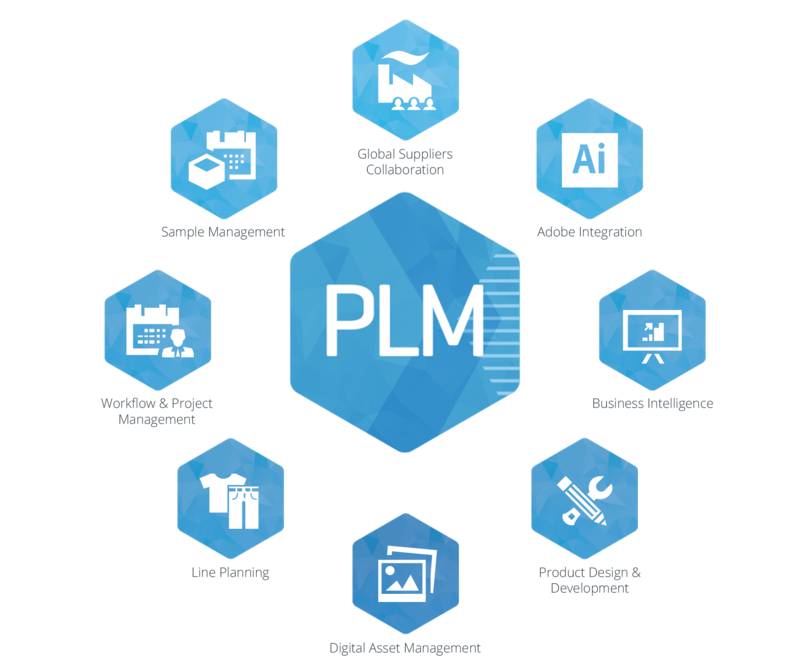 A PLM system should serve as the single source for product definition and provide a central repository for all drawings, specs, manufacturing procedures, inspection criteria, marketing collaterals, bills of materials, etc., that can be accessed from anywhere in the world. If you have the right product lifecycle management tools, you can dramatically reduce administrative overhead through automated task distribution/tracking and achieve the ultimate objective of every manufacturing company: accelerate the time it takes to get a product to market. With the right PLM software tools, the entire development team is able to execute and communicate their tasks more efficiently. If your company does business in regulatory environments (FDA, ISO, etc.) it is mandatory that your product lifecycle management software system is designed according to regulatory guidelines and standards. The electronic PLM tools your company implements should allow regulatory specialists to participate in the development cycle and easily repurpose documentation for use in regulatory submissions. Your product lifecycle management software system should act as a comprehensive solution, regardless of in-house capabilities or business scope. When managers can rely on a PLM software solution that ensures that all the documentation used in the manufacturing process is always kept up to date they are able to keep manufacturing costs low and get the supply chain lined up sooner. To maximize time and resource saving, a company needs a product lifecycle management software system that can get up and running quickly and a solution provider that has the appropriate services to back up the system it offers. The provider’s service professionals should be able to provide much more than just installation support—they should be able to help build processes. A high-quality PLM software system can even act as a company’s training department in some cases. Whether it is individual training for new employees, execution of training tasks for revised SOPs, or educating an entire department on new processes that have been implemented, a product lifecycle management software system should be able to electronically manage the execution of training tasks. This product lifecycle management software consists of an end-to-end solution specifically designed to help pharmaceutical and biotech companies manage all their documents and automate all their regulatory-related processes, as well as employee training, via a single, web-based platform. This solution efficiently manages the continual changes to engineering designs and product specs. It also gets manufacturing, marketing, quality, and regulatory personnel involved early in the development cycle in order to maximize the likelihood of a product's success.